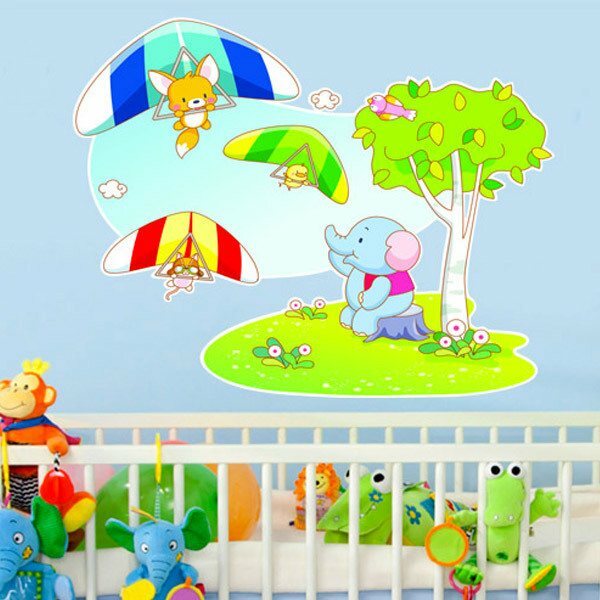 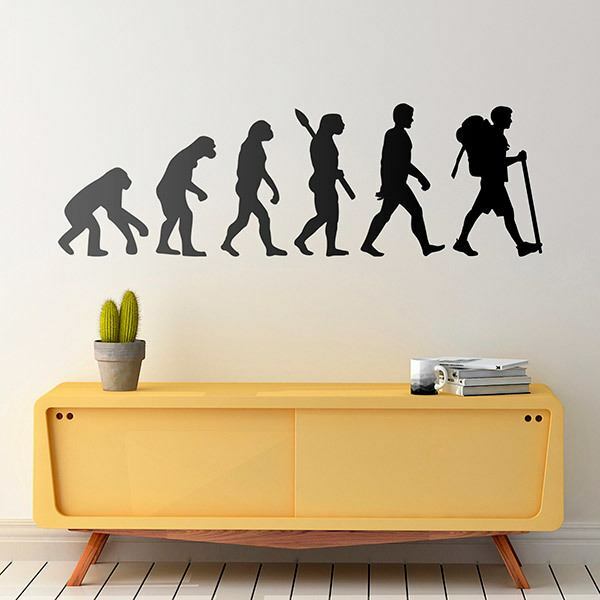 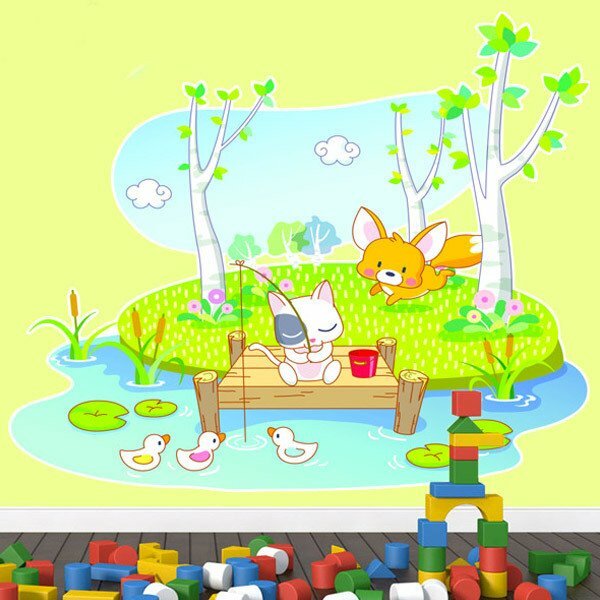 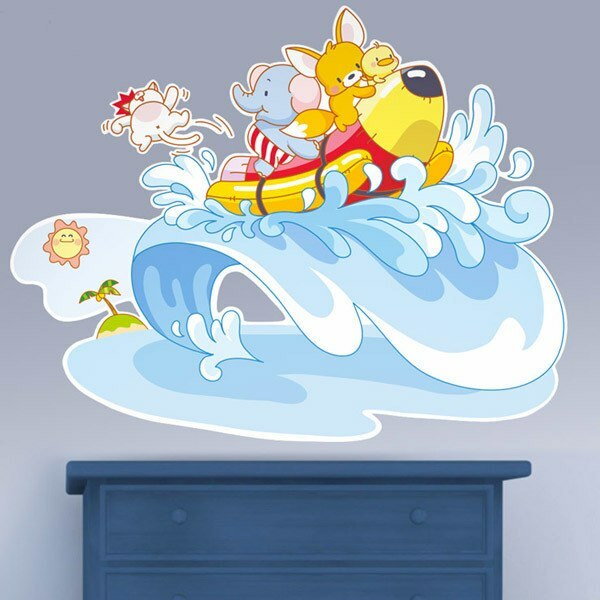 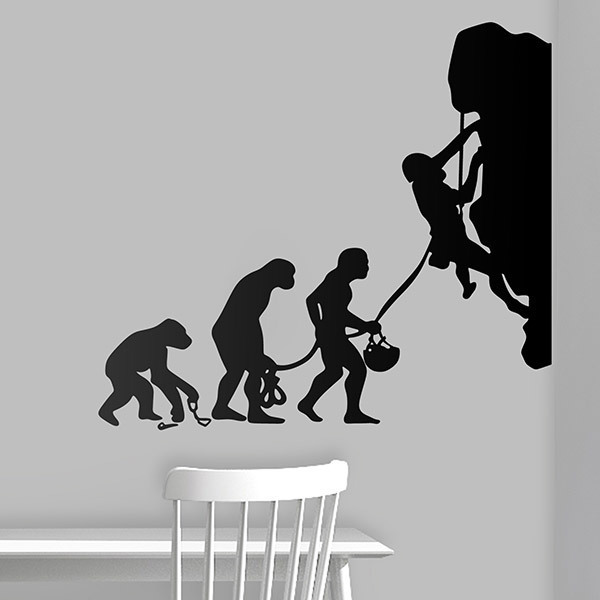 If your child is a curious child or a brave girl and likes to have experiences with nature, we are sure that the adventure Kids wall sticker is the most suitable for them. 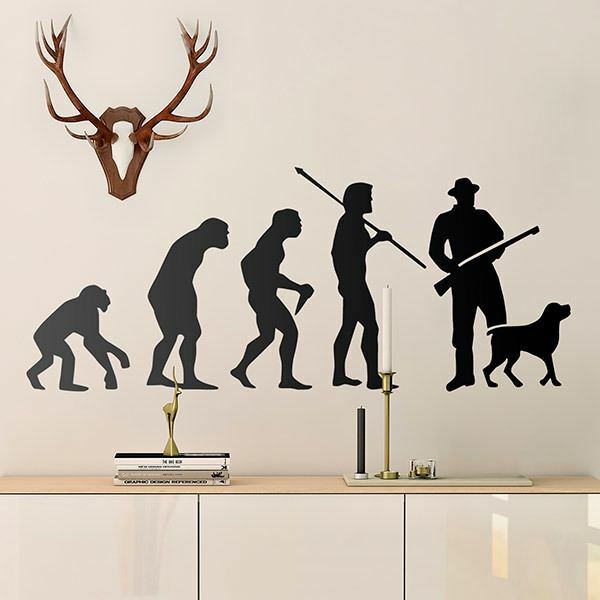 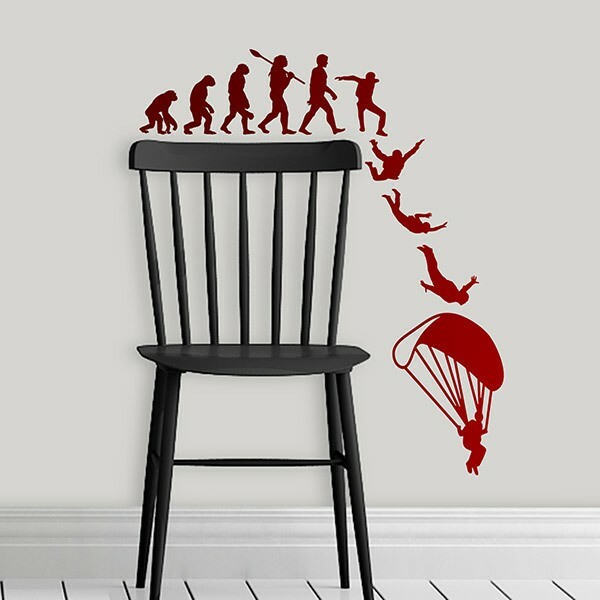 Decorate your room or entertainment area with these magnificent designs that combine the natural world and animal habitat with risk, adventure or other feats. 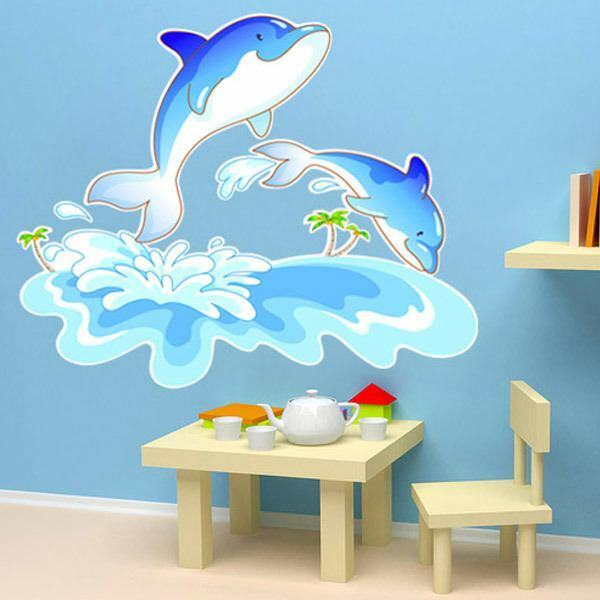 Boats of fun animals sailing huge waves or dolphins splashing in the sea, scenes of sweet animals flying in hang-gliding or spending a quiet afternoon fishing.